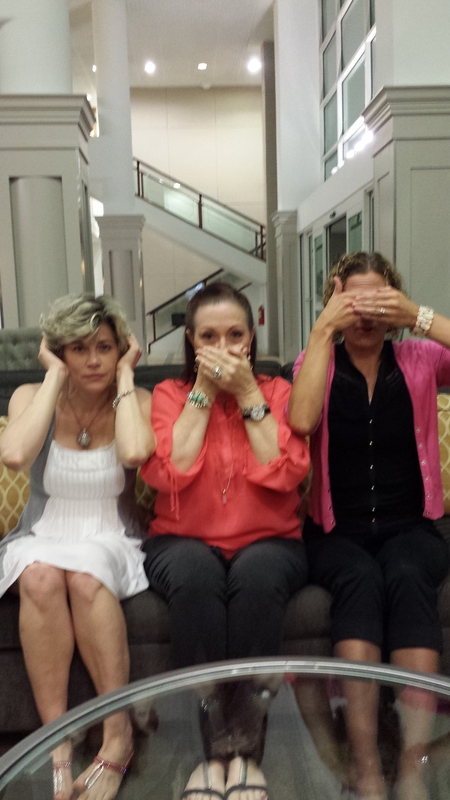 Speaker Cynthia Spell; author, speaker and acquisitions editor Eva Marie Everson, and me. Is there such a thing as a little white lie? What kind of weight do our words carry? And what’s at stake? Today prolific author and fellow ACFW member Darlene Franklin shares a challenging devotion on integrity. As you read her thoughts on Psalm 15:1-2, ask God to show you the areas in your heart in need of cleaning. GIVE-AWAY ALERT! 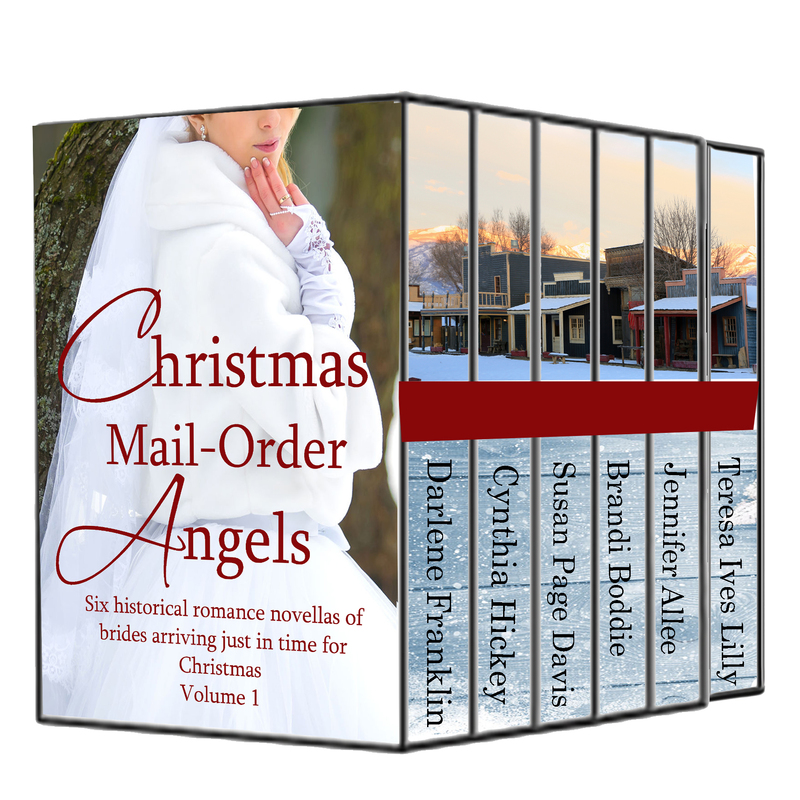 As a special bonus, Darlene is giving away free copies of her latest release, Christmas Mail Order Angels, one to every ten readers who leave a comment on today’s post. The Bible says “out of the heart come evil thoughts” (Matthew 15:9), and don’t I know it. Ask me how I’m doing, and I’m prone to list all of my complaints for the day. I didn’t sleep well, woke up stiff and sore, the nurse was late with my medicine, the kitchen sent the wrong breakfast. . .and those are only my top complaints. I avoid a direct answer. “No.” Instead, I pick out good aspects of the story, be it grammar, creative story line, interesting character. If they push me, I might say, “This isn’t really my genre. Someone else might like it better.” A lie? Or a kind redirection? What is the truth in my heart? I can go to my selfish, carnal self. The half empty glass quickly drains of anything good. I can dwell on my worries, my fears, my health, until I make myself sick. Or. . .I can speak God’s truth, that the Holy Spirit whispers in my heart. God is good. He is faithful. He will provide for my needs. Instead of complaining about other people, I can compliment them: a smile, a new blouse, a job well done. The more I appreciate them, the fewer reasons they give me to complain. Instead of my list of complaints, I can focus on whatever is true, noble, right, pure, lovely, or admirable. (Phil. 4:8-9) In a word, think about anything that is excellent or praiseworthy. The truth in my heart will depend on what I put into it. A dying town populated by miners eager to settle down. . .but not a single marriageable woman lives in Angel Vale, Wyoming. The women of Merville, Maine, have lost too many men to the Civil War and to the sea. When the Ladies Aid Society receives the request for mail order brides, eleven matches are made. Enjoy the first six novellas in the collection by Darlene Franklin, Susan Page Davis, Cynthia Hickey, Brandi Boddie, Jennifer AlLee, and Teresa Ives Lilly. Visit her online at her Website and blog, stay up to date at her Amazon Author Page, and connect with her on Facebook. Let’s talk about this! How would you describe integrity? How do our words fit in with that? What are your views on those “little white lies”, and how might our credibility affect the gospel, or our attempts to share it? Share your thoughts in the comments below or at Living by Grace on Facebook. Before you go, I’ve got some fun news. First, today is the official release day of Intertwined. Yay! To celebrate, I’m doing a signing at the Oak View Mall Barnes and Nobles. If you’re in the Omaha area, pop in and say hi! 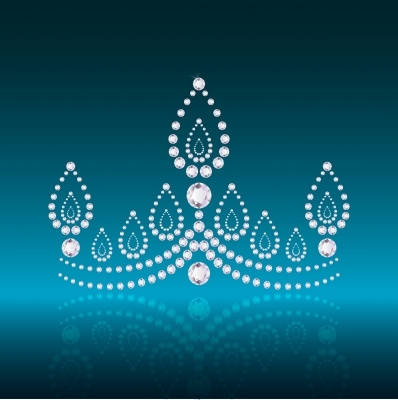 AND… Reality Church is hosting a hilariously fun, bejeweled event just for ladies next weekend. I hope you’ll come! We’ll start with dinner, a slightly-self-mortifying talk (embarrassing for me, not my listeners!) glittery shoes, cowboys, and piles of manure, followed by live worship led by the amazingly talented Shelly Conn and Angie Wayman. And on Saturday, speaker Lelia Chealy will fill our hearts with encouragement as she encourages us to shine like the cherished treasures we are. We are cherished, redeemed women of grace, treasures to Christ and meant to shine with His brilliance. But so often, we allow past wounds, regrets, shame, and negative thinking to hold us back, hinder our relationships and our joy, and distort the radiant glow from within. In this 30 minute presentation, Jennifer uses humor and personal stories to remind women of who they are in Christ and to embrace their God-given identity. Find out more and register online HERE. And bring a friend, because we can all use more meaningful connections in our lives and the reminder that we’re radiant and cherished and more than enough. Now, as promised last week, where I’ve been. Tuesday, my husband joined me for two radio interviews. In the morning, we visited with Dave and Kristen from the morning show at KGBI the FISH. You can listen to our interview HERE. Later that morning, we visited with Dave again, this time on the Heartland Viewpoint, and Kathy Andersen, the mother of the teenager who went into kidney failure, and whom my husband donated a kidney on his behalf, joined us. You can listen to the whole miraculous story HERE. Yesterday I visited Genesis 5:20 to share where I get my story ideas, among other things. You can read that interview HERE. On the 6th, Margaret Daley interviewed Tammy Kuhn, the main female character in Intertwined. You can read that interview HERE. Also on the 6th, I visited friend and author Delia Latham’s blog to share some fun tips on how to have a successful book launch. You can read that HERE. Oh! And I almost forgot! 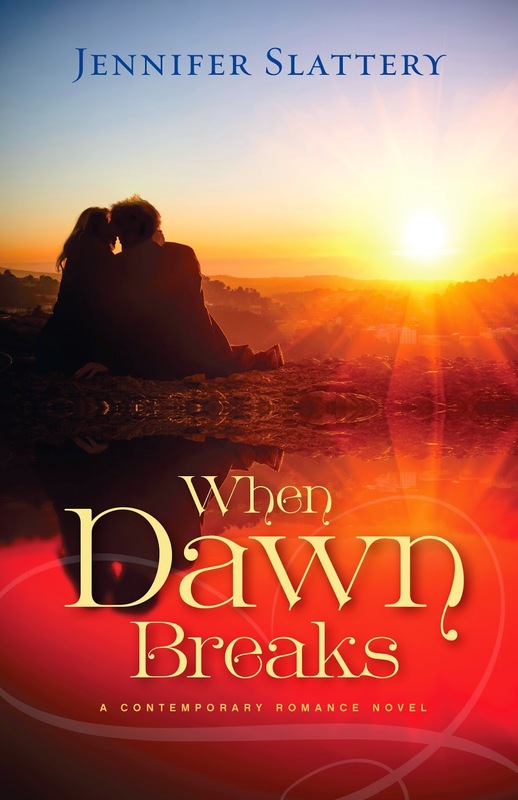 Amazon has When Dawn Breaks listed for a crazy discount! You can get the print or kindle version for under $3! Buy it HERE. On October 3rd I visited Salt and Light to tell about an older woman who opened her home to a bunch of barefoot, dirty-faced, squirmy kids, and how doing so changed my life for eternity. You can read that HERE. 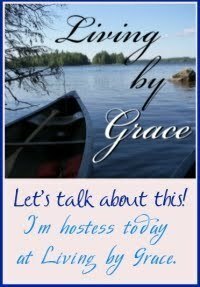 This entry was posted in Faith, God's Authors, intentional living, Living by Grace and tagged Christian fiction, credibility, Darlene Franklin, give-away, honesty, integrity, women. Bookmark the permalink. Great article, very inspirational. Thank you for hosting this giveaway and the chance to win a copy of “Christmas Mail-Order Angels”. Great article, very inspirational. Thank you for hosting this giveaway for “Christmas Mail-Order Angles”. Hi, Wendy! Thanks for stopping in! I loved Darlene’s devotion, too. 🙂 Best of luck in the drawing! Great article, Love Phil. 4:8-9 Thanks for the chance to win. 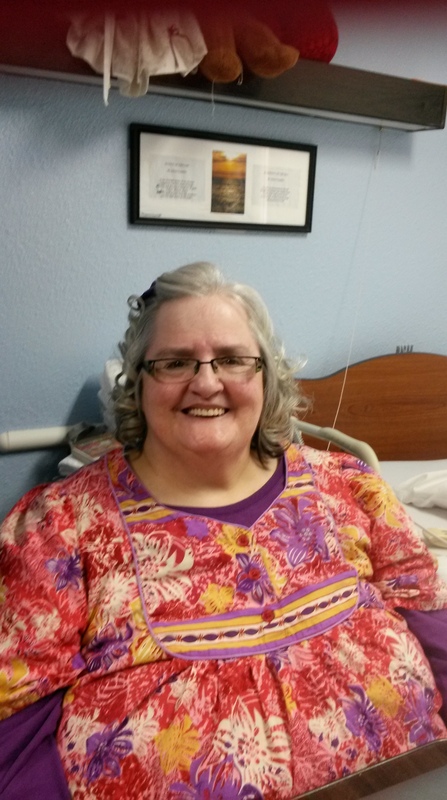 Hi Wendy, that devotional (as are most of the ones I write) was a challenge to me first. Robin, I need to make those verse in Philippians my main focus. I’d complain a lot less. Sounds like a good collection of books, Darlene! Thanks for the inspiring post, Darlene!! Hi, Bonnie! I loved her post as well. 🙂 Thanks for stopping in to say hi, and best of luck in the book drawing! Good article Darlene . Thanks for the chance to win Christmas Mail-Order Angels . Love your books . Hi, Elizabeth, and happy Sunday! Best of luck in the drawing! It looks like such a great story! Hi Bonnie, thanks for coming bye! That phrase, speaking the truth from your heart, was a piercing arrow of conviction for me. Hi Liz! I’m glad you enjoyed the devotional. Love the article- very uplifting and Thanks for writing it! I would be thrilled if I win it! Hi Tina~ I’m glad the article helped you. Hi, Justina and happy Thursday! Good luck in the drawing!